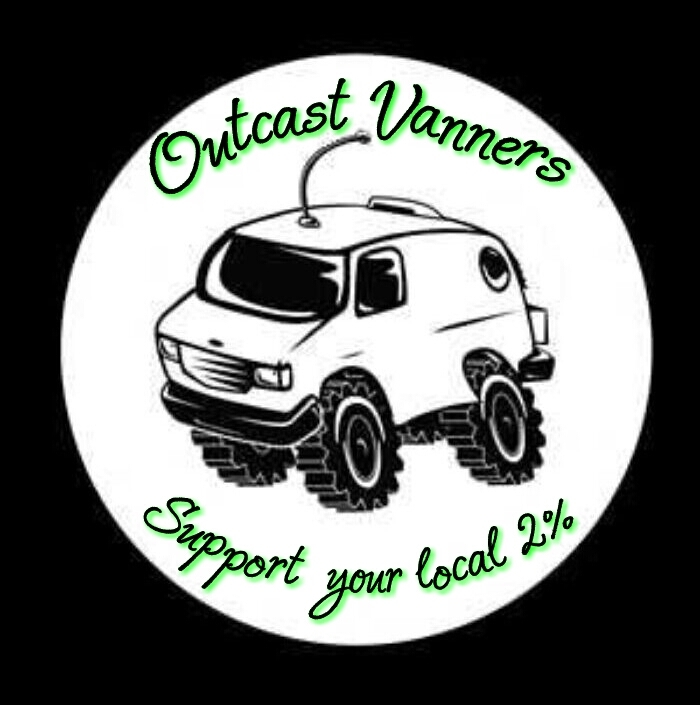 Register Log In Vannin' Community and Forums Forums Wheels and Tires universal 3 blade wheel spinners?? cant believe im looking into this...haaa...just recently got some new wheels for dads van...the wheels are american racing silver outlaws and come with a center cap that would make it easy to mount some of these 3 blade spinners...looking at pics of the universal ones it appears they mount to the center cap by way of a single threaded stud/bolt that protrudes through the center cap and the spinner then just screws onto it....anybody had any experience with these?? 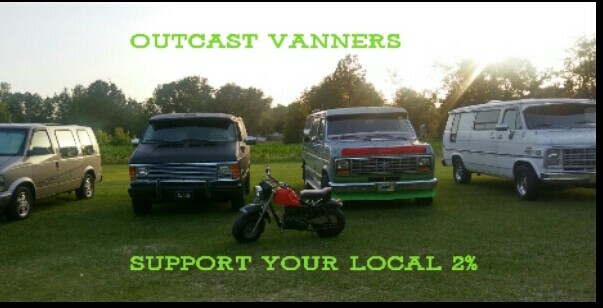 im thinkin it might just not look to bad....may have to rename dads van ....CHICO......WHAT YA THINK? I've had universal ones for over 20 years. Summit has them. Not that pricey. 20 25 years ago they had them in every parts store. 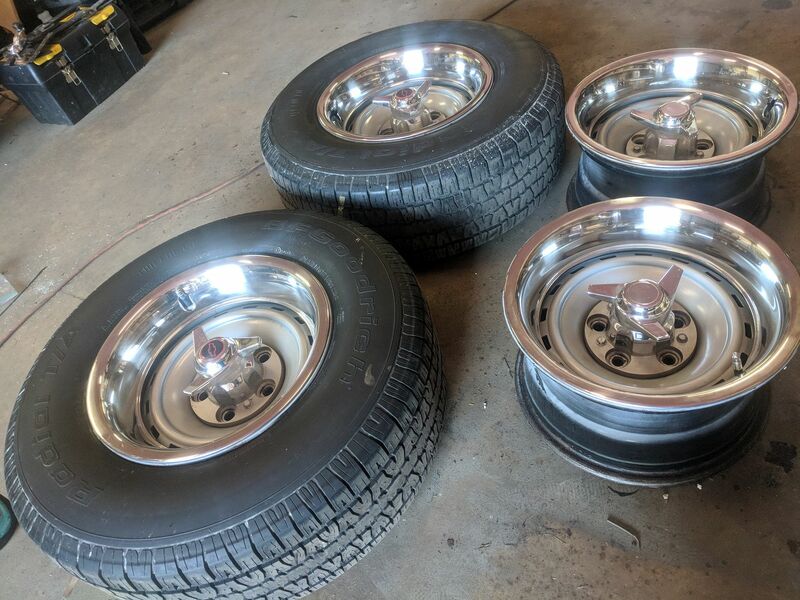 had a set of ebay knock-offs on 8" rally wheels for a while. Never mounted them on the van, but I thought they looked nice.. I think they would look awesome man. 1 registered members (DontComeKnocken), 2 guests, and 14 spiders.